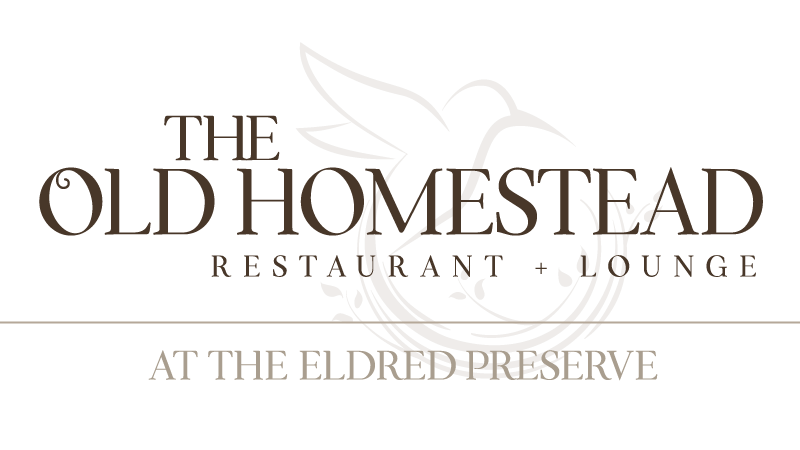 The Old Homestead Restaurant at The Eldred Preserve is the perfect atmosphere for appetizers, a light lunch, or a freshly crafted dinner. On-site vegetable & herb gardens with first-class chefs serving farm-to-table. Indoor & outdoor seating. Bar & lounge.